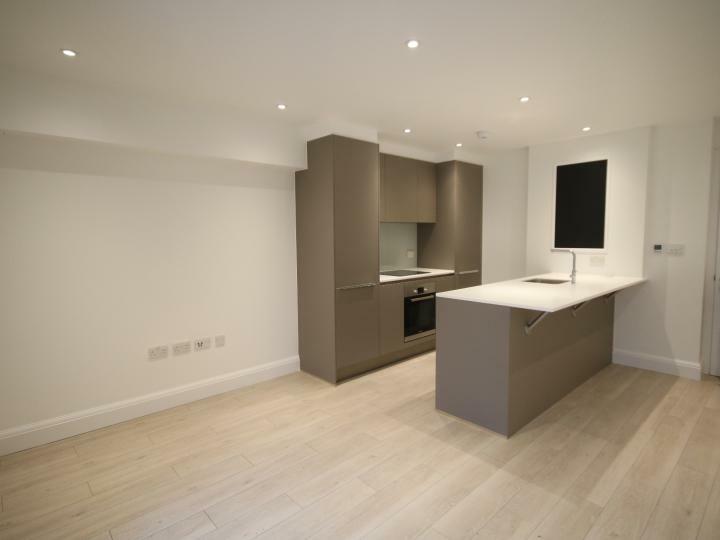 A selection of 1 and 2 bedroom apartments in a BRAND NEW LUXURY DEVELOPMENT Churchwood Gardens in the heart of Forest Hill. All apartments have a modern bathroom, a huge kitchen/reception room and a large private terrace. 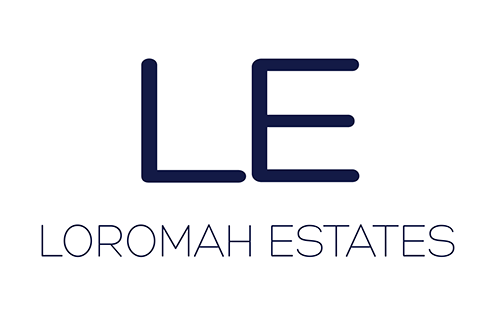 All apartments include integrated appliances, underfloor heating throughout, LED lighting, floor to ceiling windows, data points for DAB and Sky Q, alarm system, video entry, fitted wardrobes, off-street secure parking and so much more. The property is located approximately just 0.4 miles to both Forest Hill and Honor Oak Park stations offering links into London Bridge, Canada Water, Shoreditch, Whitechapel, Highbury & Islington and many other locations. 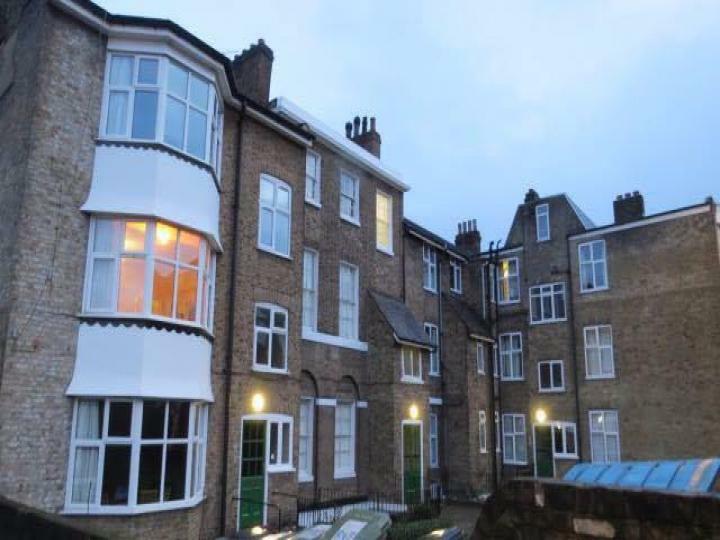 It is also just a short walk to various local amenities including a variety of restaurants, coffee shops, cafÃ©s and the ever popular Horniman park. One bedroom flat located within a 15 minute walk of Highbury & Islington Station. The flat comprises a large open plan lounge, fully fitted kitchen, large double bedrooms, tilted bathroom. Petherton Road is ideally located moments from Islington's trendy and vibrant Upper Street offering a fantastic range of shops, bars and restaurants while all transport links to the City and the West End are also within easy reach. 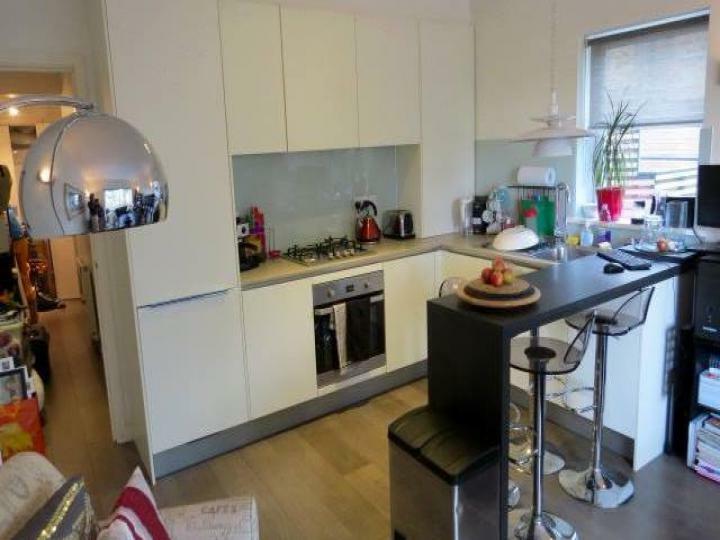 A Two bedroom flat located within a 15 minute walk of Highbury & Islington Station. The flat comprises a large open plan lounge, fully fitted kitchen, Two large double bedrooms and tilted bathroom. 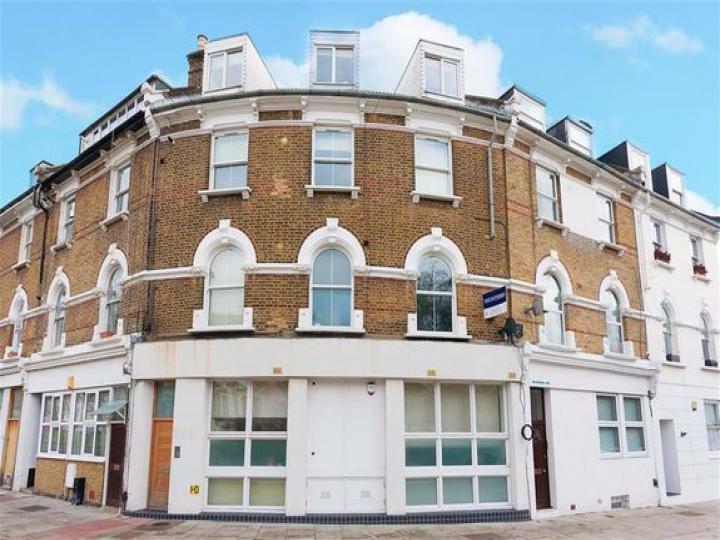 Petherton Road is ideally located moments from Islington's trendy and vibrant Upper Street offering a fantastic range of shops, bars and restaurants while all transport links to the City and the West End are also within easy reach.